During last summer I had the chance to borrow a Pack from a good friend. I gave it the road test at Heart Attack Hill on the Brisbane River. First thing you notice as you take this canoe off the roof of the car is how light it is, its only 14.9kgs !!! Makes the drag down (and back up ) the hill very easy. It comes with a Scotty anchor lock mounted on the front. 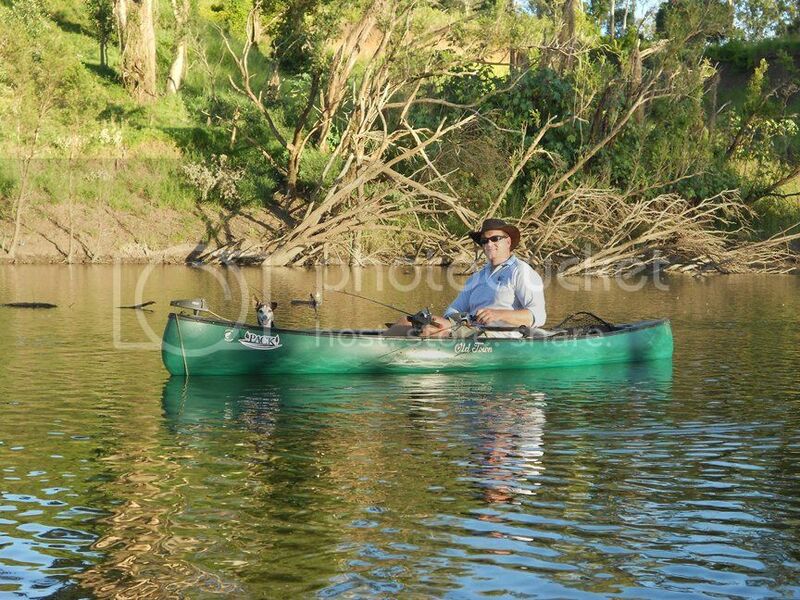 I found it a breeze to paddle and its tracking was sensational. The Pack does move around around a bit in the wind but for river and creek work which I mostly do these days it wasn't much of an issue. 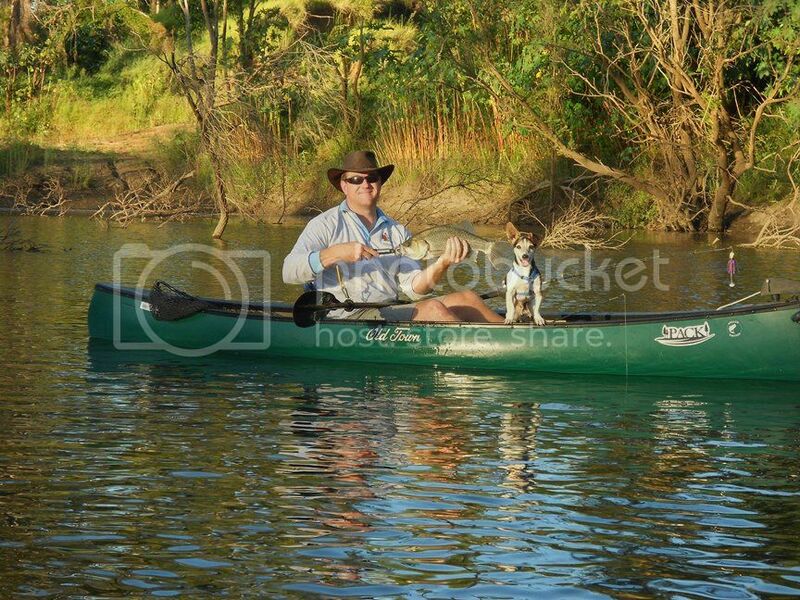 A worthy option if a kayak isn't quite right for you ( or that you like taking your dog fishing too). gotta say it was a great little boat. I did the same thing as well but ended up having two of the crab pot baits with me, one in the front and one in the back. 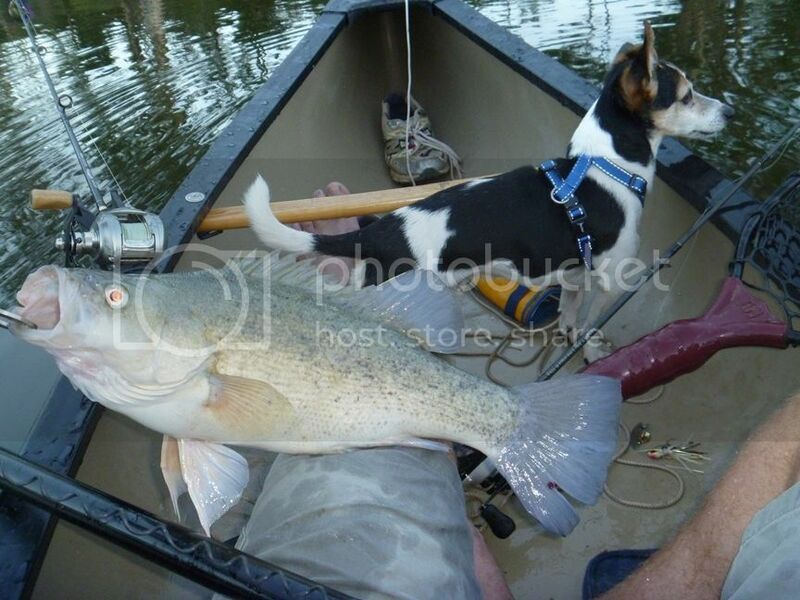 Never paddled one but had a good look at one in Adventure Outlet that day I saw you there Dave. Certainly looks a tidy boat. And it has the Scotty Anchor lock up front as standard, very usefull.